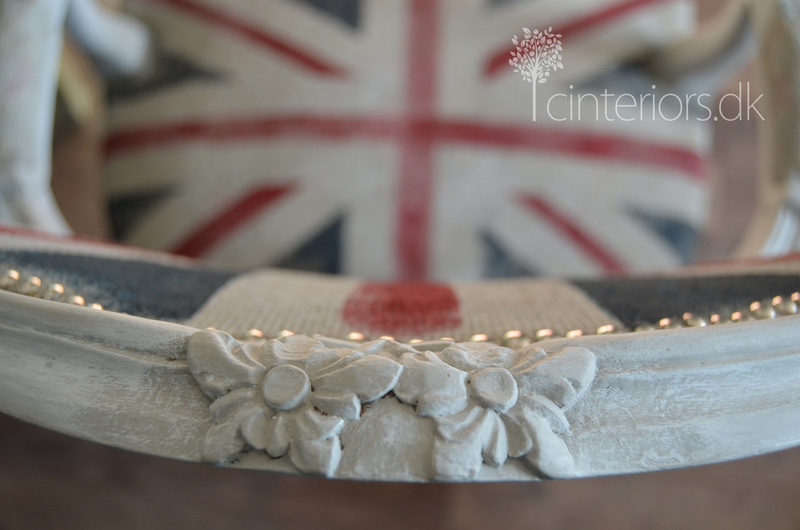 Today’s post is about the my own Union Jack version…. 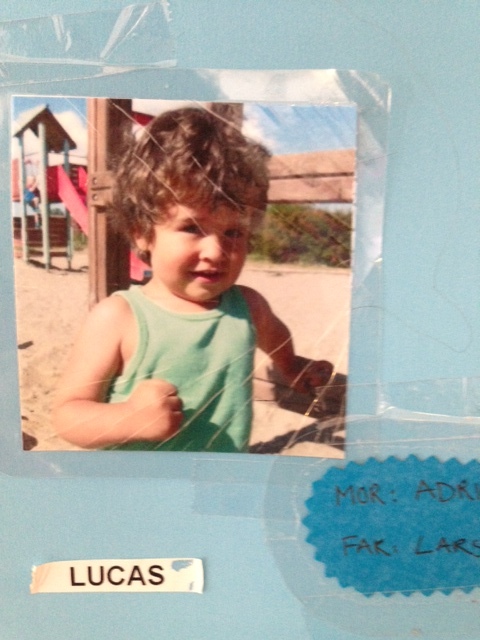 as for the transformation process, well it was as simple as it looks on the pictures. Really, very easy! 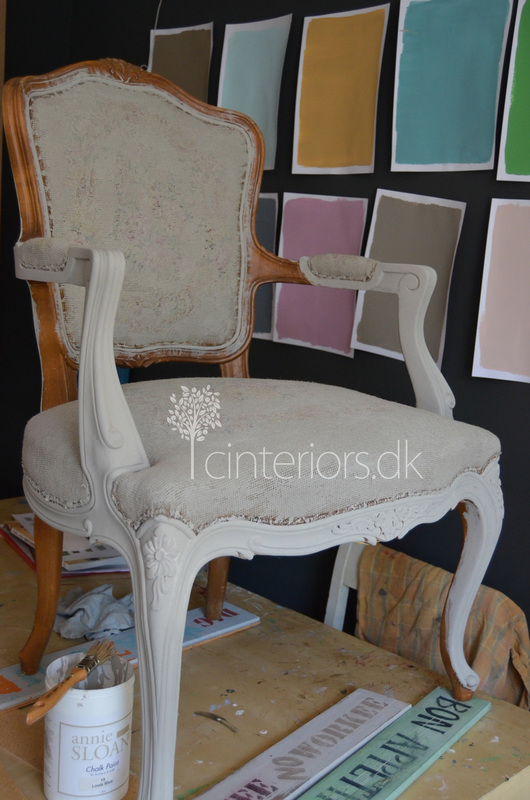 I painted all over it with mix of French Linen and Old White. When it was dry I lime washed the wood part with Old White, followed by Annie Sloan Clear Wax, only on the painted wood, I did not apply wax on the fabric. 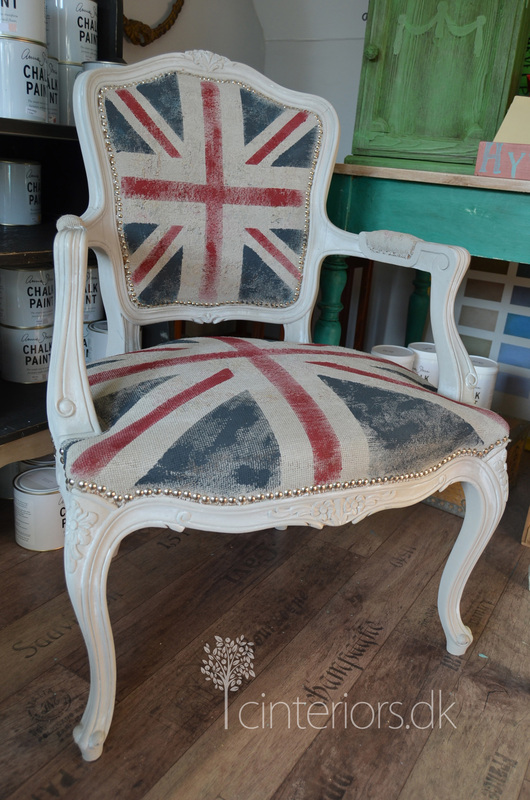 I painted the Union Jack flag on the back and seat of the chair, I used tape to to recreate the lines. 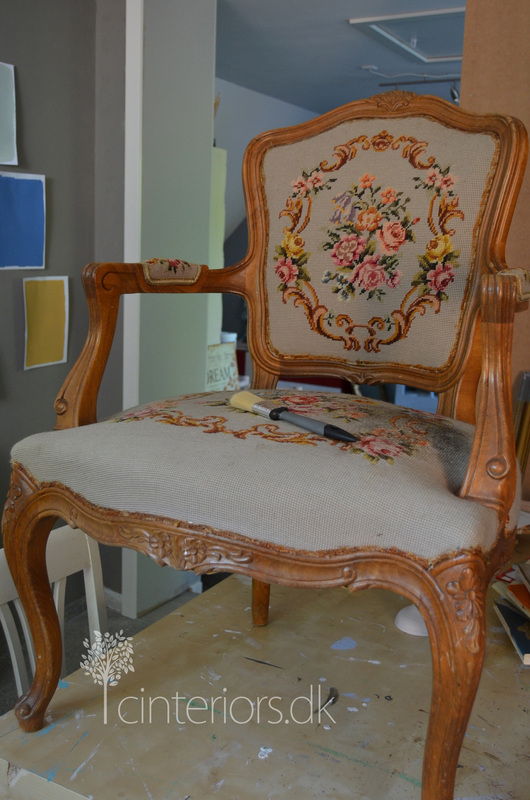 The Red is Chalk Pain™ Burgundy and the blue is Chalk Paint™ Aubussom Blue, I finished the chair by adding new nails around the upholstering, that was probably the only tedious part… but it was all worth it, I love the result! This looks amazing. I have been wanting to paint on furniture but was a little nervous. I love that you didnt need to prep before hand. Great job. I am pinning to pinterest. Amazing Love it, so creative. Nice to see what you are doing now!! That chair is pretty cool!! And you have a beautiful family, congratulations!! Chair details are amazing… and very nice job. Thanks for sharing especially painting fabric. That is terrific! I love your blog and thanks for making all the colour charts of the Annie Sloan paints. 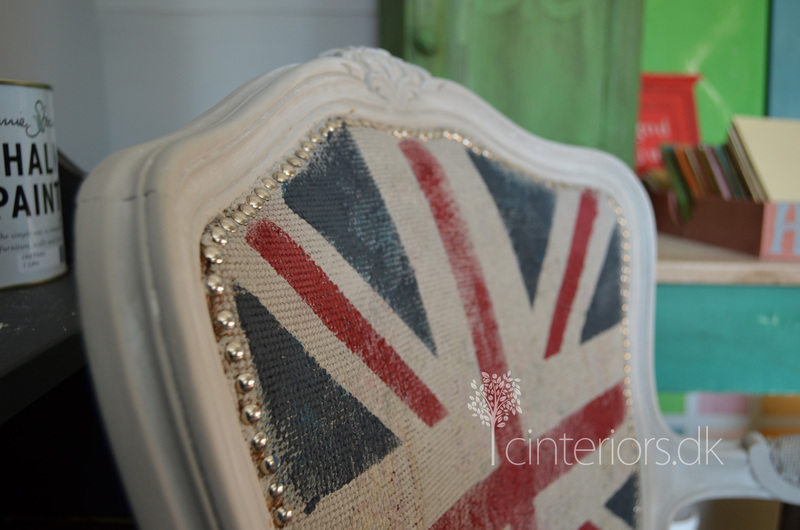 Hi, your union jack chair is exactly up my fashion avenue!!! How is the wear and tear of the fabric? Has the design been breaking up much as you use it? That is great news, indeed! I am going to try to do the same. Thanks so much for the tip, I’ll make sure I thin the paint to get into the grain. Did you wax lightly or not? 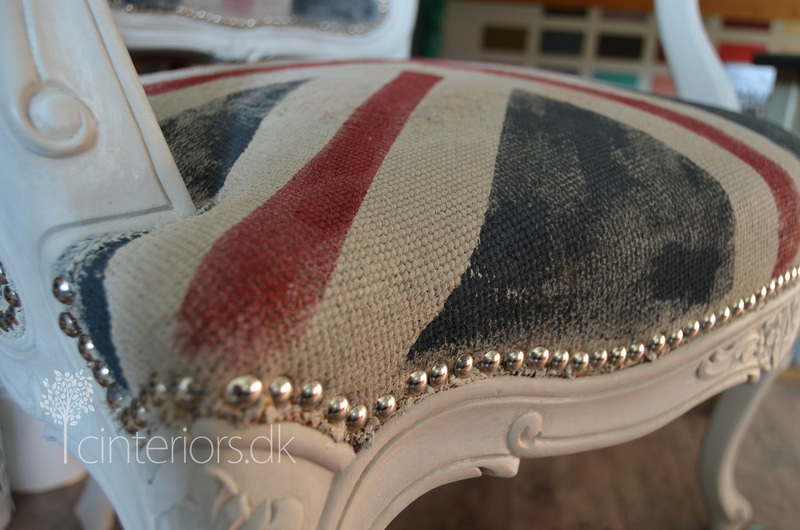 Love the Union Jack on the fabric. Did you use AS paint for the Union Jack? If yes, what colors did you use? Thanks for sharing!